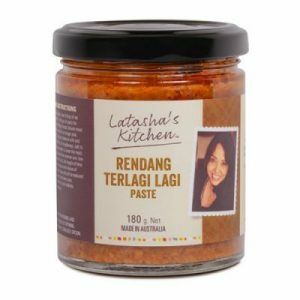 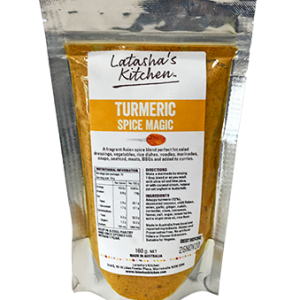 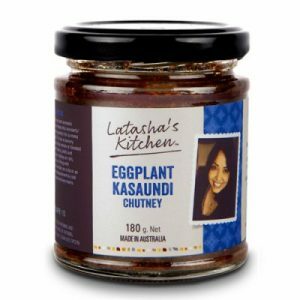 Satisfy your vegan’s every food wish with a Vegan’s Glee Hamper from Latasha’s Kitchen. 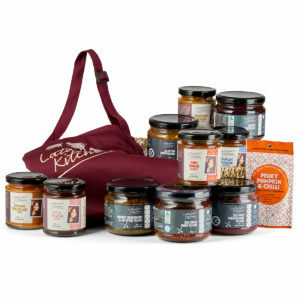 It’s a moreish collection of sweet and savoury sauces, chutney, Southeast Asian curry pastes and lightly spiced chilli salt. 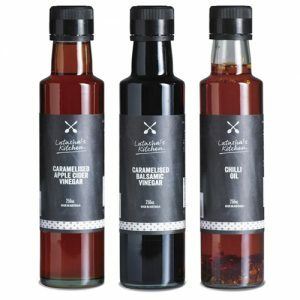 We have you dressed for any occasion, with our bestselling dressings perfect to bring the wow to any special event. This tangy chutney is a beautifully balanced mix of deliciously sweet, spicy and tangy flavours. 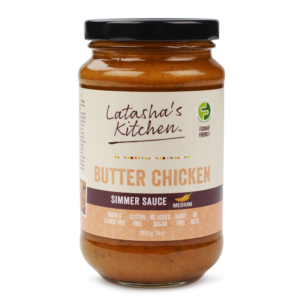 This is fantastic as a dipping sauce with samosas, curry puffs, vegetable pakoras, bajias and pappadums. 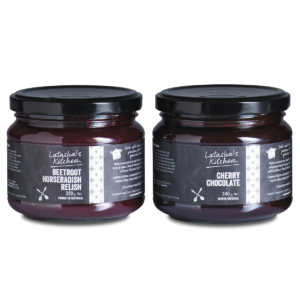 It also pairs well with brie, camembert or blue cheese. 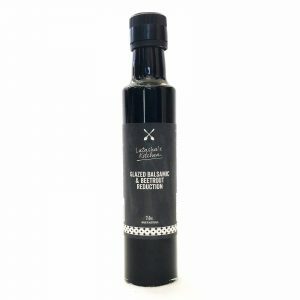 It makes a perfect drizzle or brush-over for roast or grilled vegetables and meats. 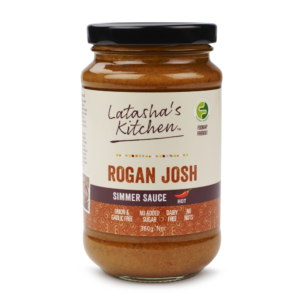 This zesty and thick sauce terrific for use in a variety of creative ways. 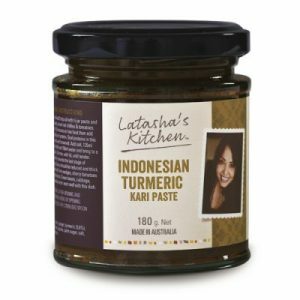 Mix with olive or macadamia oil and use for grilling meats such as lamb chops, chicken or kebab skewers. 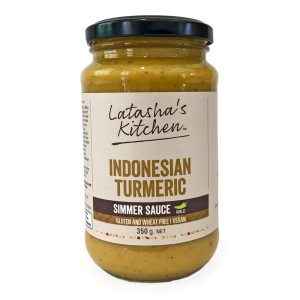 Use as a salad dressing, dipping sauce or mix with yoghurt and chickpeas to make a marinade. This is also great for stir fries. 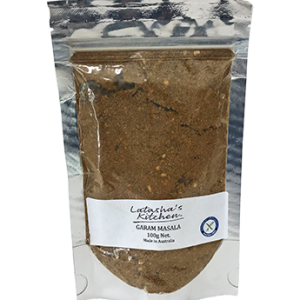 A medley of sweet and aromatic fragrant spices makes this wonderful savoury chutney perfect for so many creative uses.